This is the long awaited book on Market Failures. 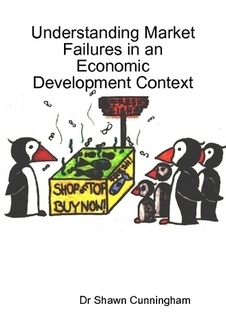 The cover page illustration of the hard copy is by Lina Stamer and is an image that I use when I present the popular training session on how to address market failure in a practical way. The book is available for free as a E-book, or a paperback edition can be ordered here. More books are available on the Mesopartner online bookstore.